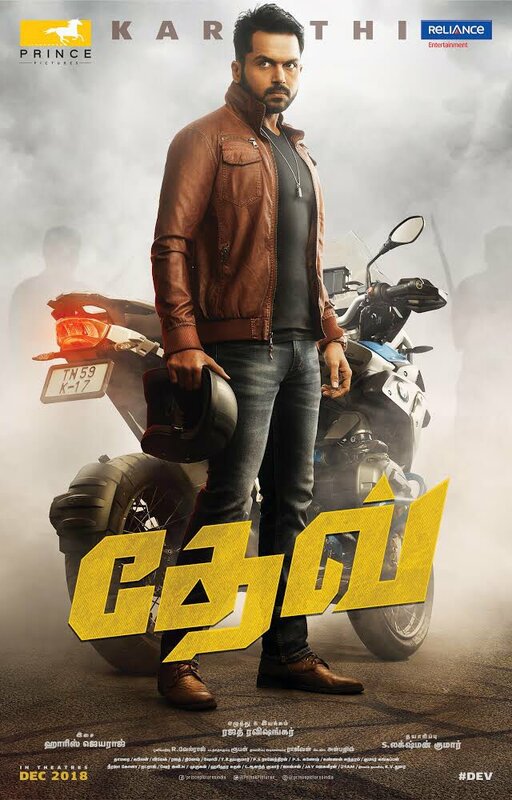 Last seen in AR Murugadoss’s Spyder, Rakul Preet Singh is hopeful of making a strong comeback to Tamil filmdom with her next release, Theeram Adhigaaram Ondru, which features Karthi in the lead. After a slew of unsuccessful flicks such as Puthagam and Yennamo Yedho in Tamil filmdom, she is making smart career choices, hoping that they pay off. The latest update is that she has signed another project with Karthi, and this yet-untitled film will be a romantic drama under the direction of debutant Rajath. The film will be bankrolled by Prince Pictures, who had produced Suriya’s SI 3. “It’s true Rakul has been teamed up with Karthi again. 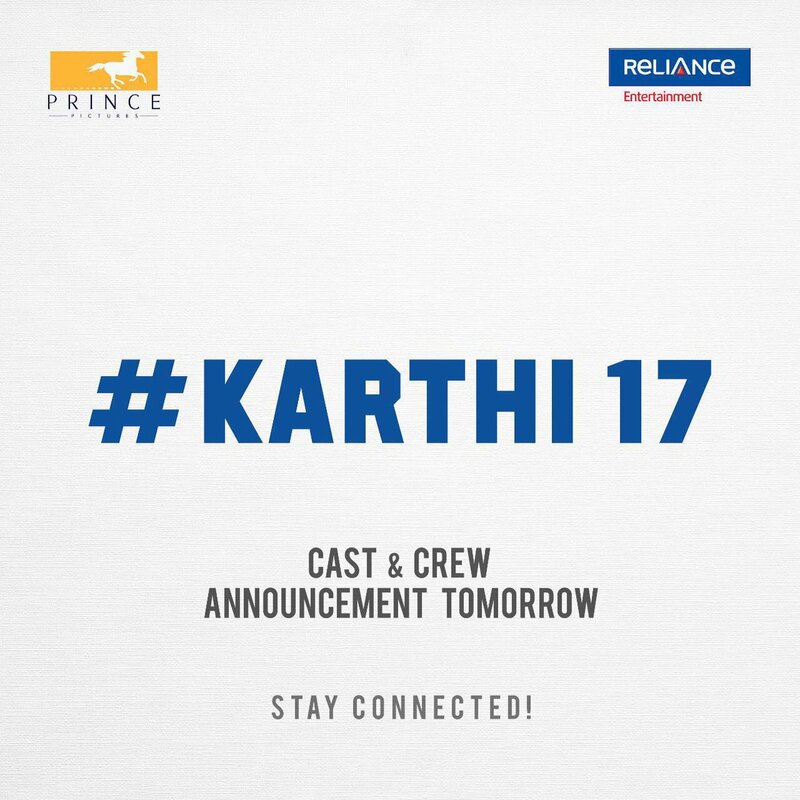 It’ll be a film very different from Theeram, and it will showcase both Karthi and Rakul in new avatars. The project will roll from next year and in the interim, both will complete their other commitments. Rakul has a Telugu project to complete while Karthi has a Tamil film,” a source said. The Sarrainodu actress is also in talks for Vijay 62 with AR Murugadoss, who is apparently very impressed with her work in Spyder. She is one of the frontrunners for the project which reunites Vijay and Murugadoss for the third time after blockbusters such as Thuppakki and Kaththi. Rakul might also join hands with Suriya for the first time for his next project with Selvaraghavan. Rakul is also looking forward to her Hindi film Aiyaary, which is directed by Neeraj Pandey. It’ll be her big Bollywood ticket and if it clicks, she might go Taapsee’s way.